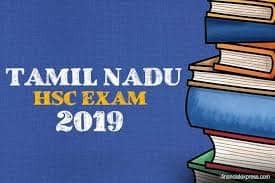 In the midst of teenagers bunking schools and coaching classes or girls being dissuaded from basic education, a Kerala girl has outshone her dedication towards studies in a recent video that is trending viral across social media platforms. Melting and winning hearts of Twitterati at the same time, a high school student from Thrissur, Kerala was seen making her way to her school in the most extraordinary way and netizens including Mahindra Group Chairman, Anand Mahindra, can’t keep calm. 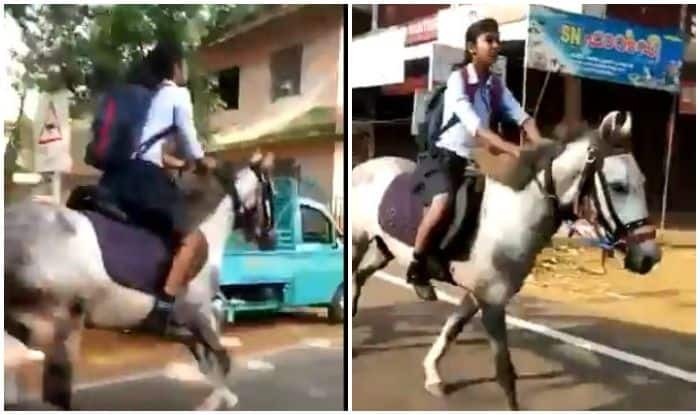 In the video, the student can be seen sitting on a horse, with her bag slung across her shoulders and galloping at full speed, dressed in her school uniform. A Twitter user, Manoj Kumar, captioned the video, revealing further details. His tweet read, “This video clip from my #whatsappwonderbox shows how a girl student is going to write her Class X final exam in Thrissur district, Kerala. This story made my Sunday morning brew of @arakucoffeein taste better! After all, ARAKU coffee is about #cupofchange #GirlPower @NanhiKali” (sic). “Does anyone in Thrissur know this girl? I want a picture of her and her horse as my screen saver. She’s my hero..The sight of her charging to school filled me with optimism for the future…” (sic) read another tweet on his micro-blogging handle.